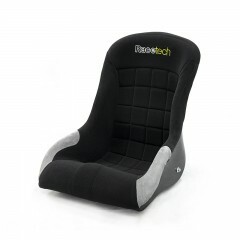 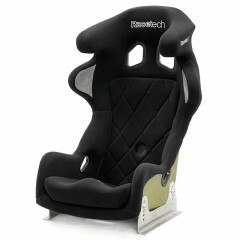 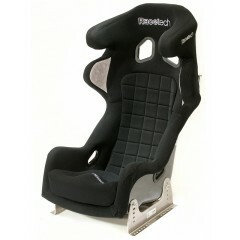 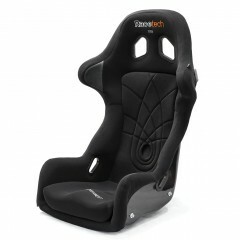 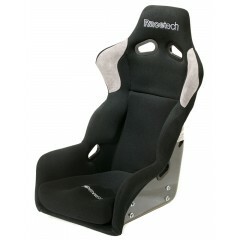 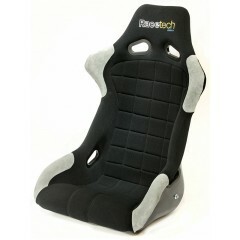 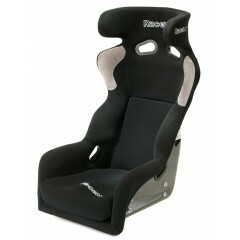 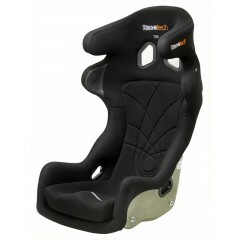 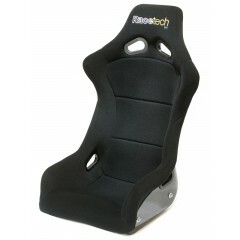 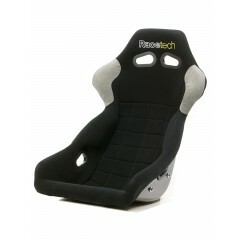 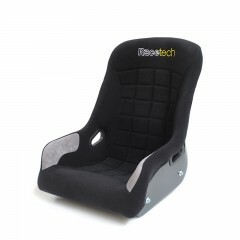 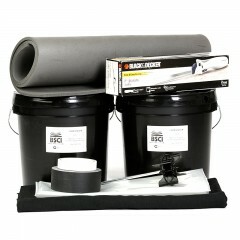 Check out the extensive range of advanced, FIA-approved motorsport seats from Racetech Europe. 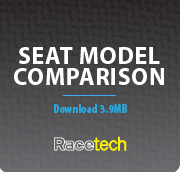 Our handmade carbon, Kevlar and fibreglass seats are proudly designed and built in New Zealand where our priority is making the best, safest high performance race seats available anywhere in the world. 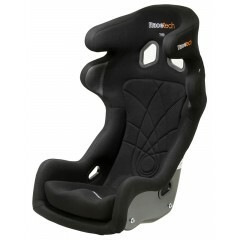 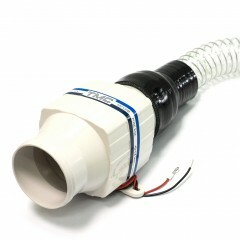 Surpassing the stringent demands of the FIA 8862-2009 Advanced Racing Seat standard, the 129 series ..
Energy Impact Systems (EIS) is a revolution in the two-part foam seat insert design, providing ..